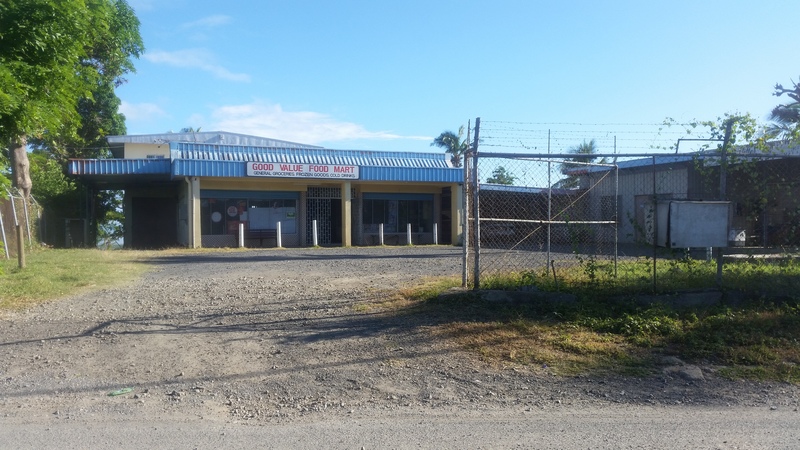 Commercial property-shop situated about 6 KM towards Nadi from lautoka city. Approx. 8min drive. Large supermarket with strongly built large bulk. New lease of approx.1 acre.4 flats. A large garage, ideal for grog pounding, mechanical garage etc. Provision for fuel pumps and liquor shop.